Hi everyone! 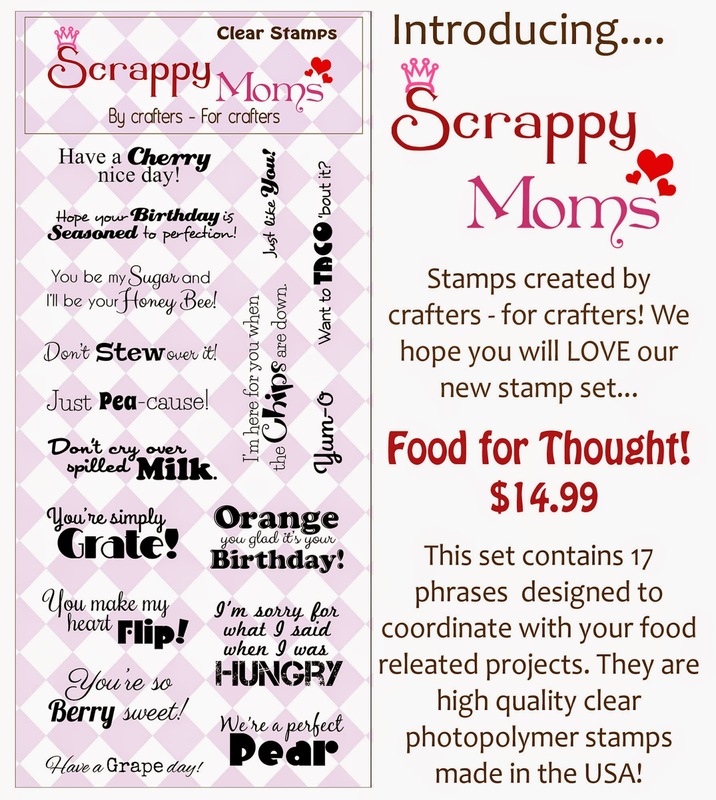 It's time for the February release from Scrappy Moms Stamps. The two new sets are so cute! For my project today, I used a sentiment from the Food for Thought set. I used paper from Bella Blvd. on this adorable picnic basket from SVG Cuts (affiliate link). I love the fonts on the "You're so Berry sweet" sentiment. You can see more of these new stamps on project from all the design team (links on sidebar) and our February Guest Designer, Debbie. 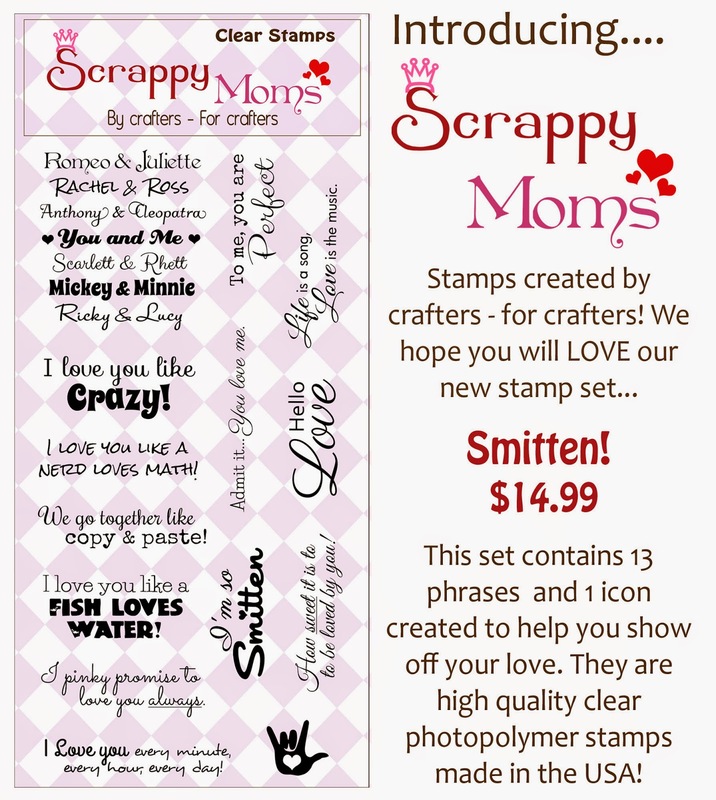 Head on over to Scrappy Moms Stamps to get these great new sets! This is so sweet!! I love the colors!! Hugs!! 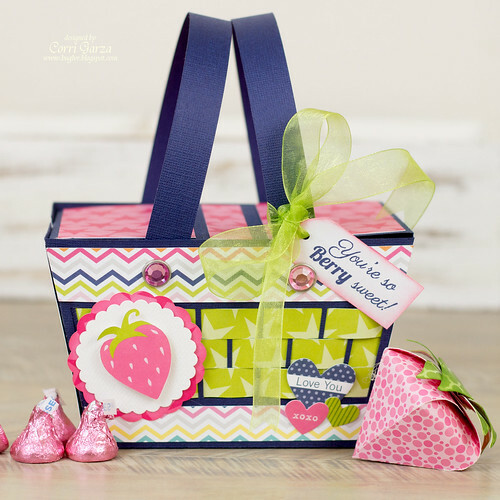 This berry basket is super duper adorable. Love it!! !